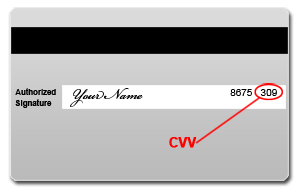 This is the official online payment website for Christine Daverio, Lcsw. If you have any questions or issues with this payment website, please click on the support link below to send an email. If you have a question about your customer account with us, please call us during regular business hours at (425) 357-9100. Payments made via this website should be submitted at least three business days before the due date to avoid an interruption in service and/or late fees.